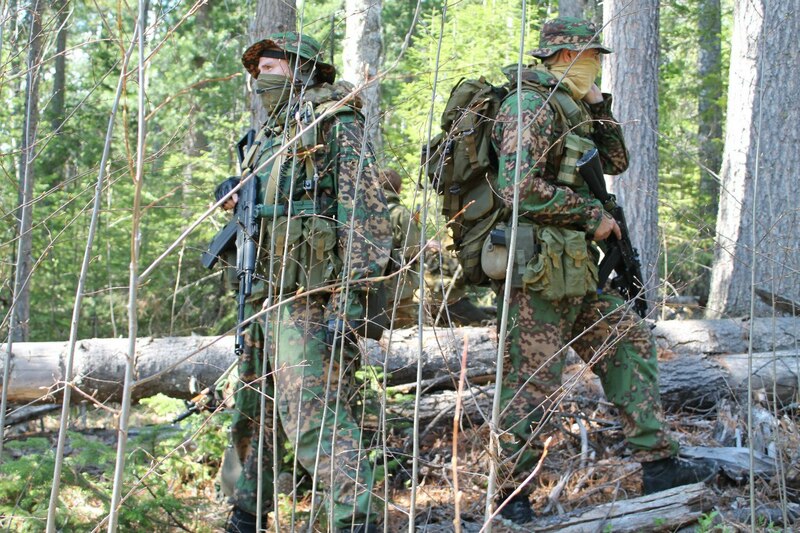 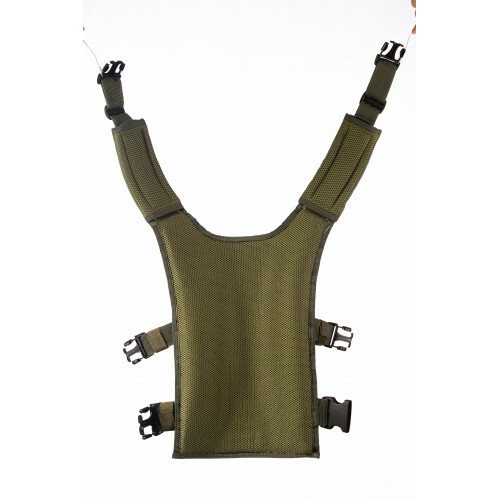 “Nuker” vest, manufactured by SSO LLC. 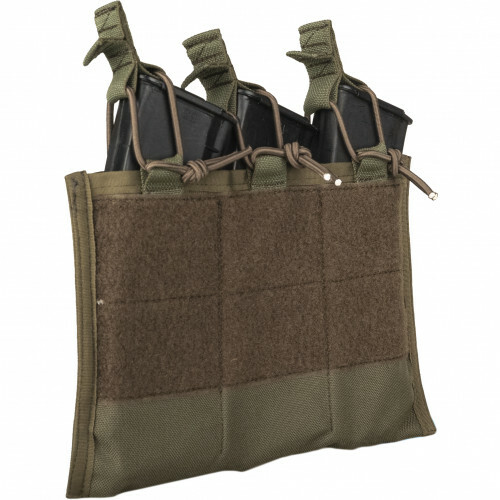 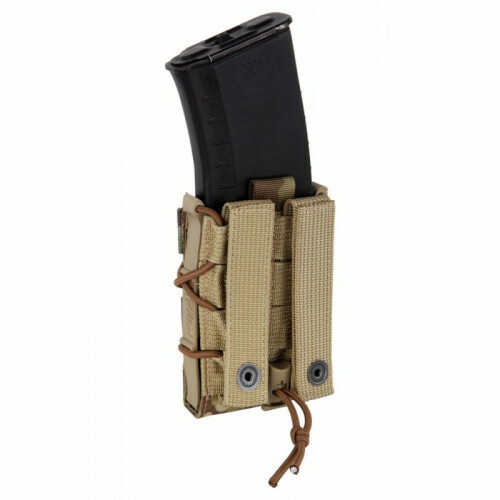 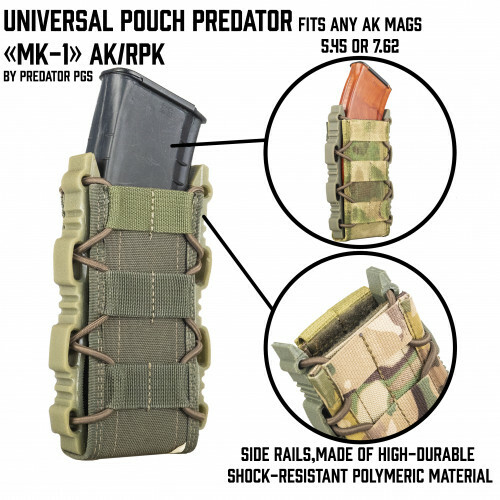 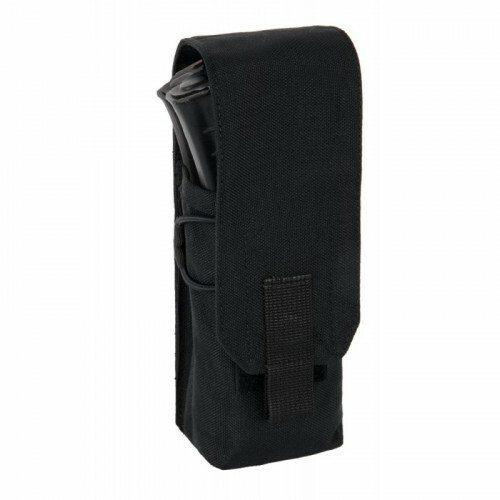 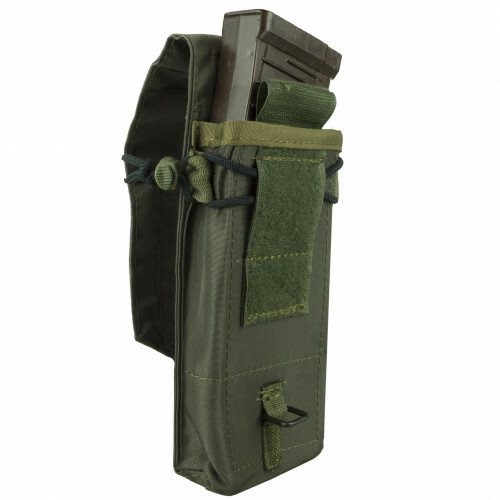 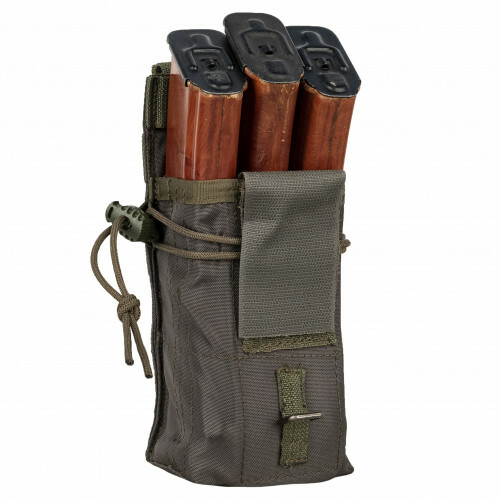 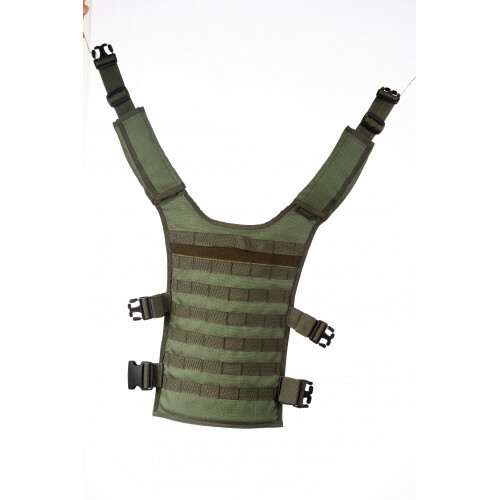 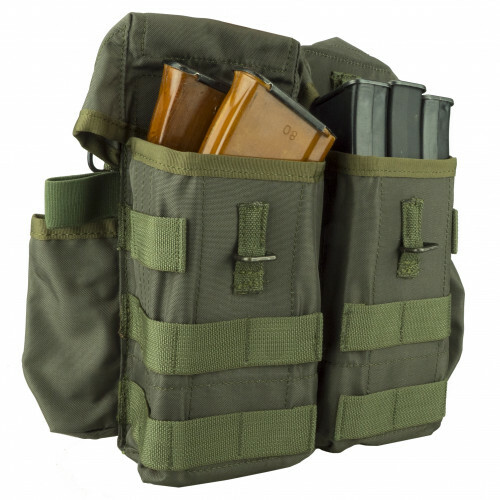 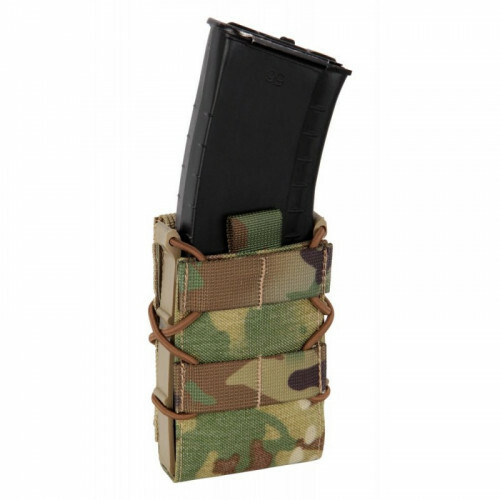 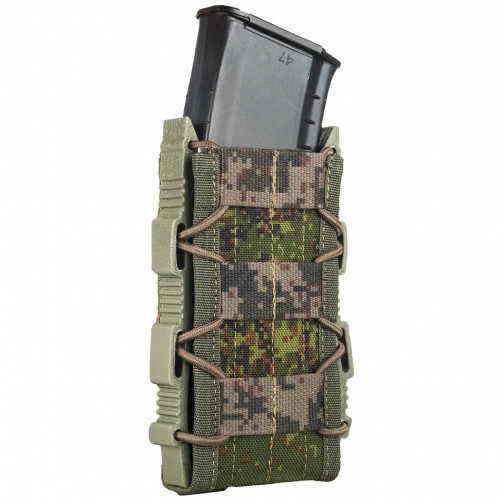 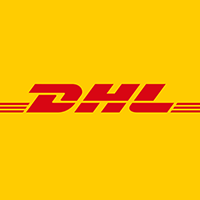 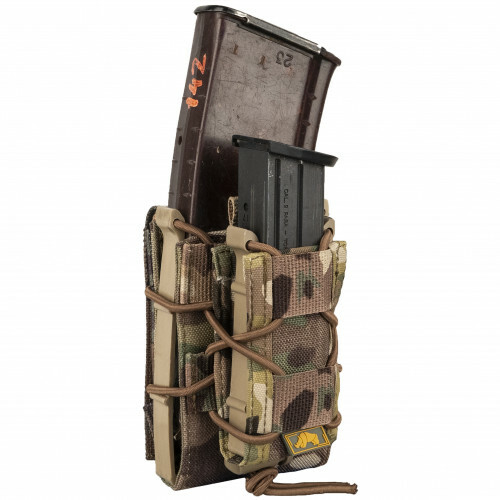 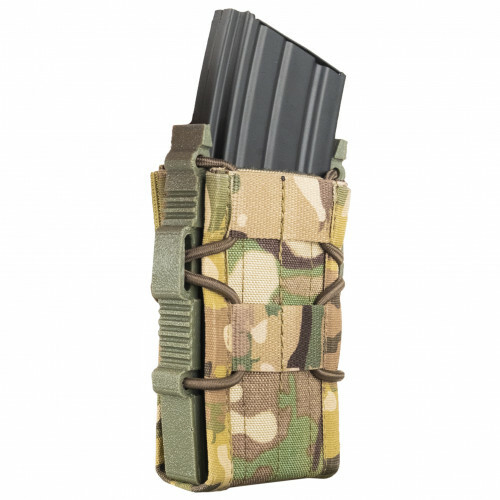 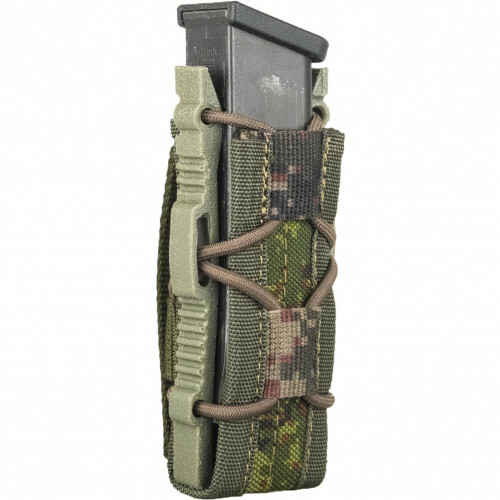 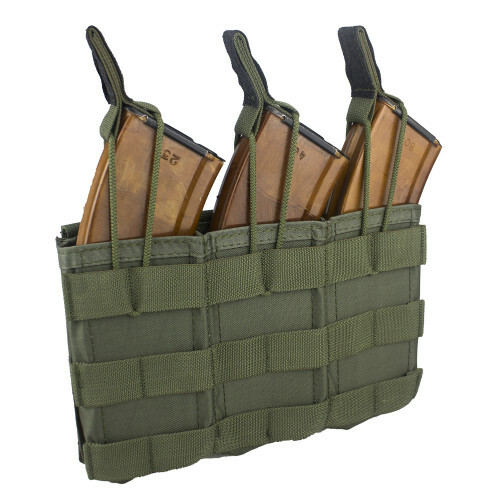 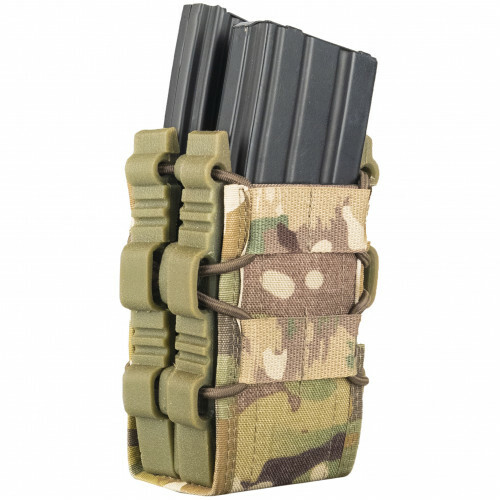 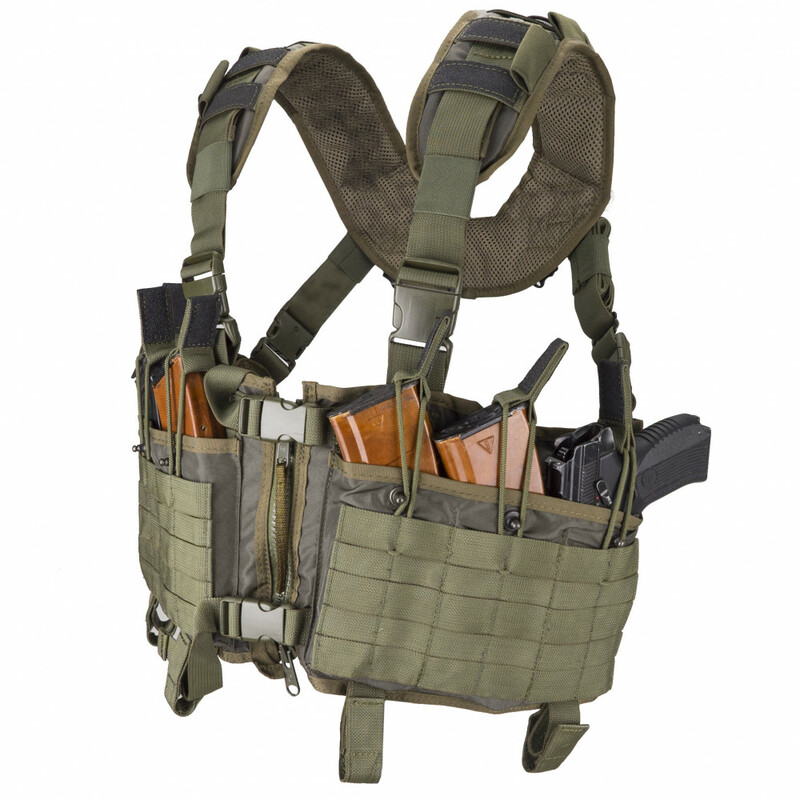 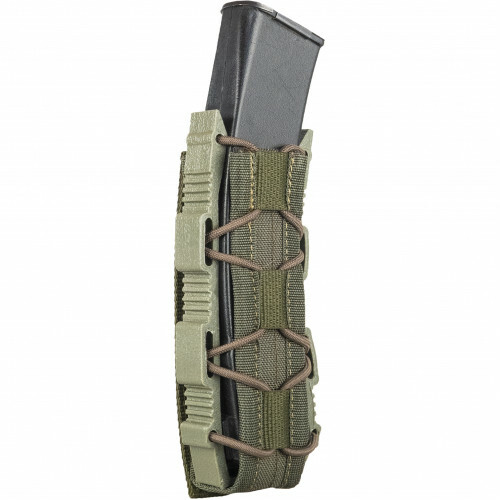 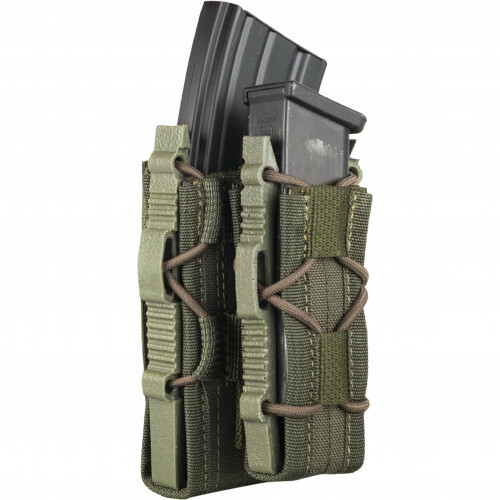 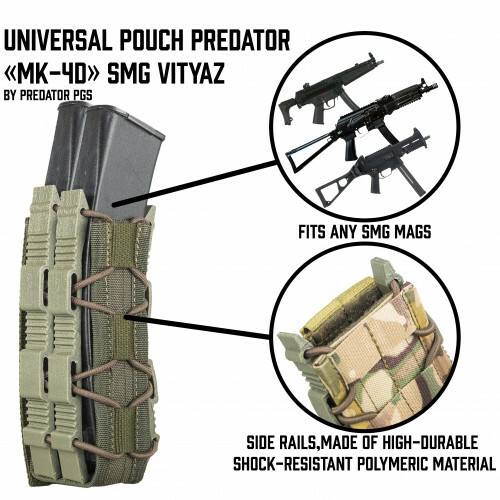 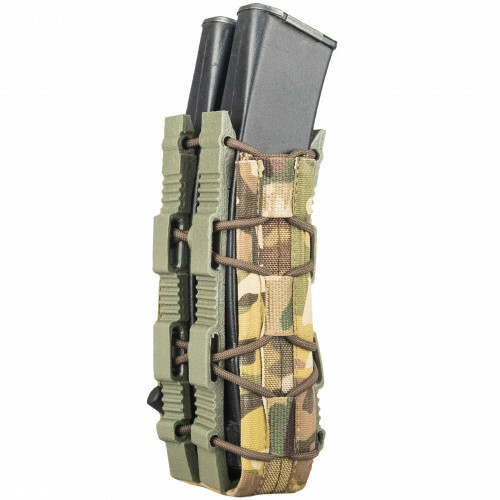 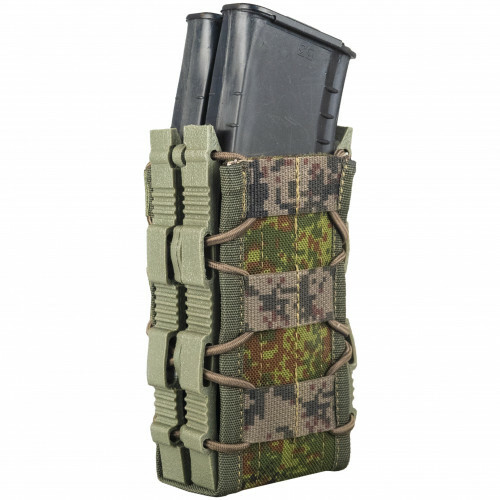 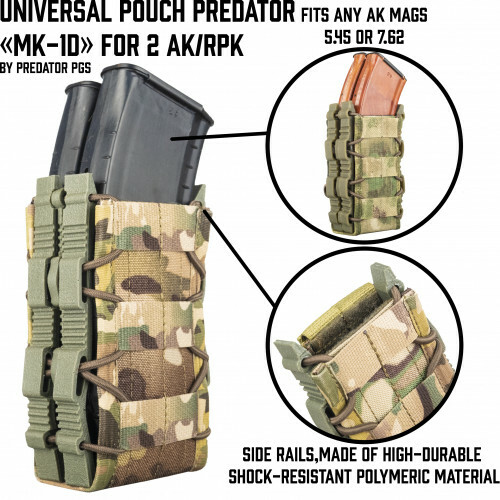 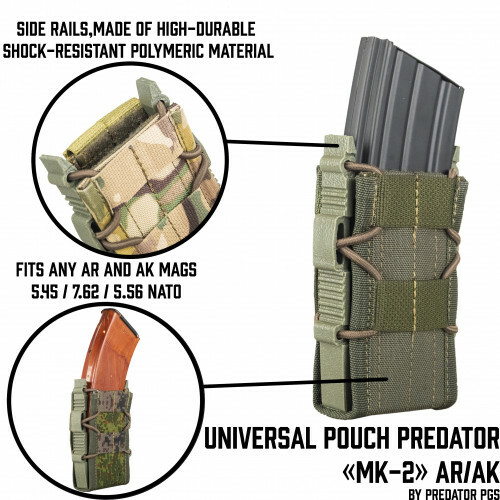 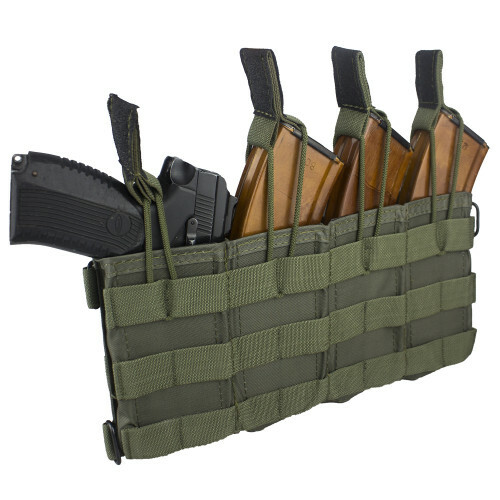 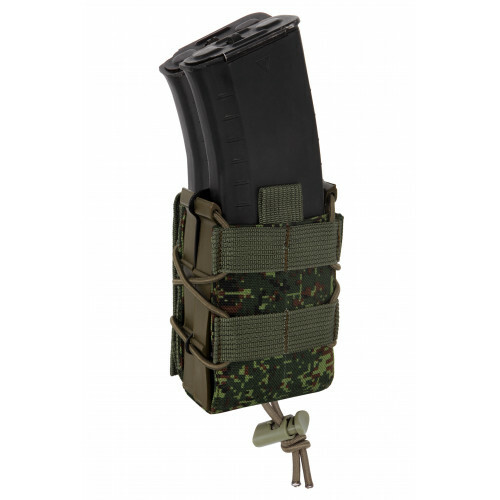 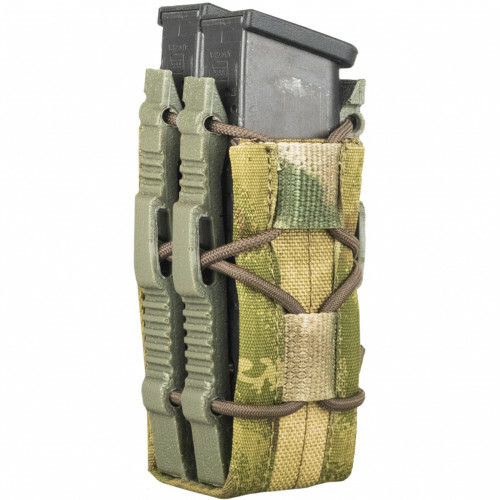 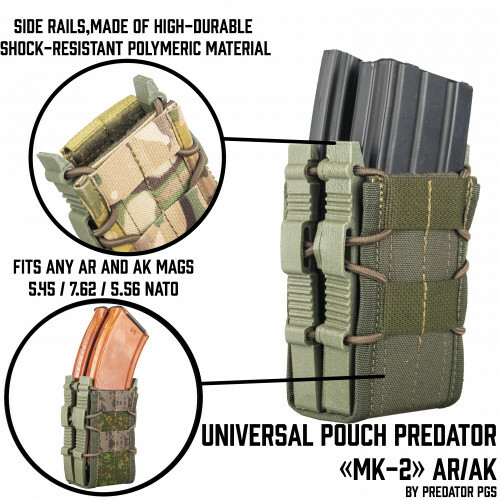 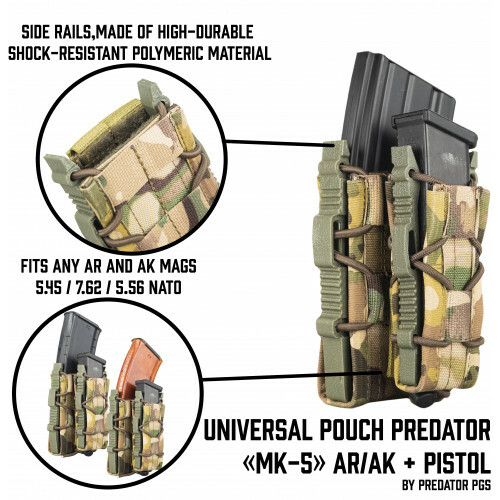 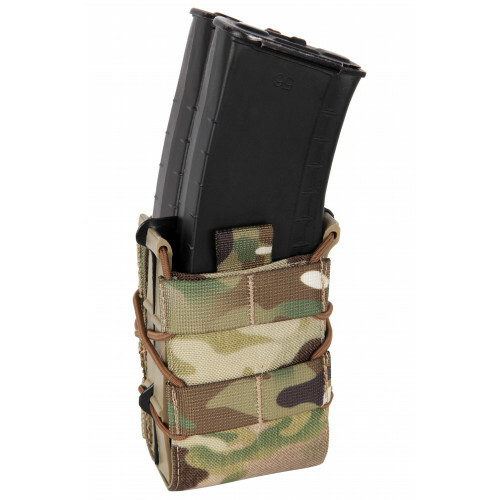 This vest has 6 inner pouches for AK-74\AKM mags with velcro flappers which may be adjucted or removed and replaced by elastic bands(included into the supply kit). 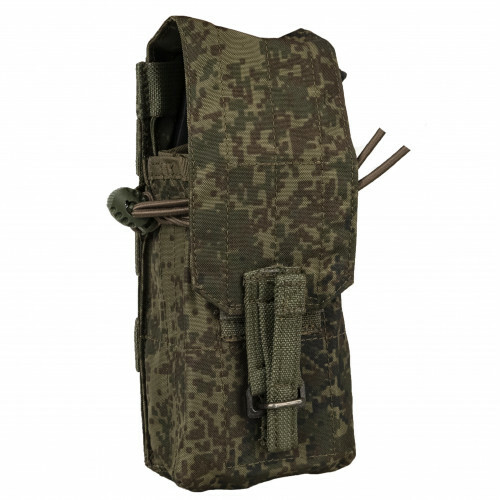 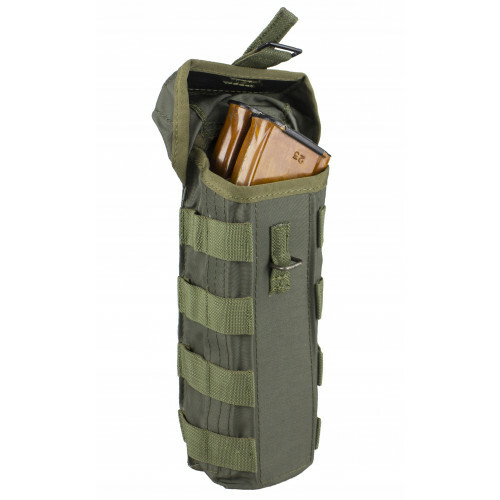 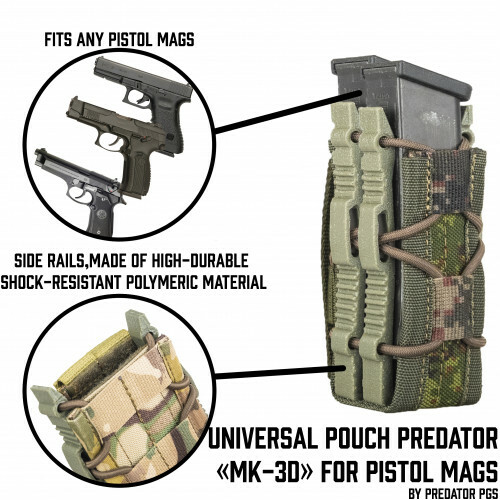 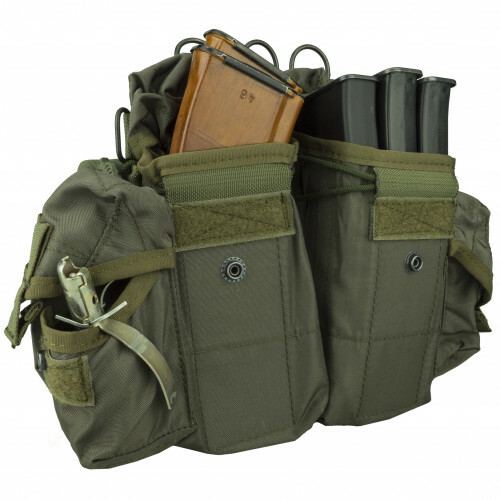 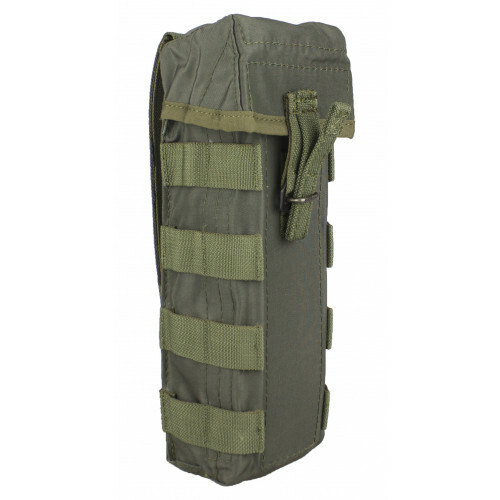 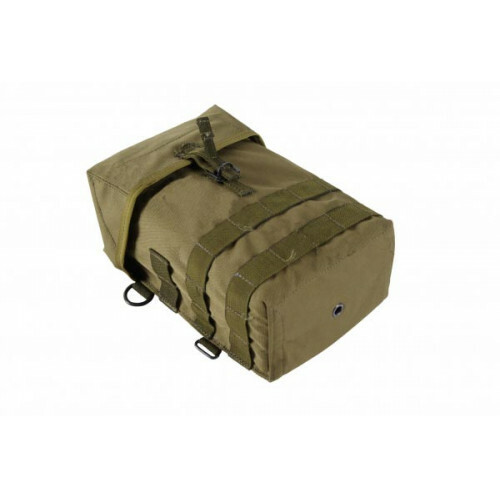 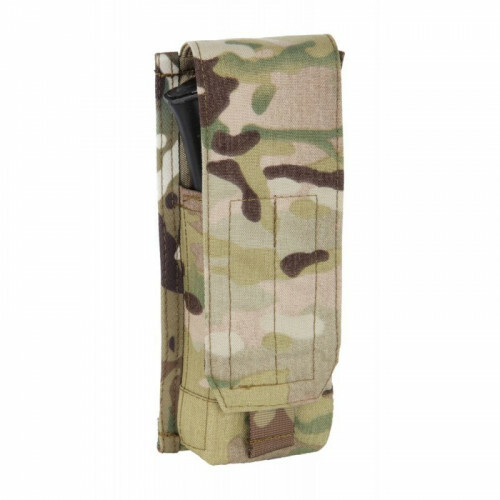 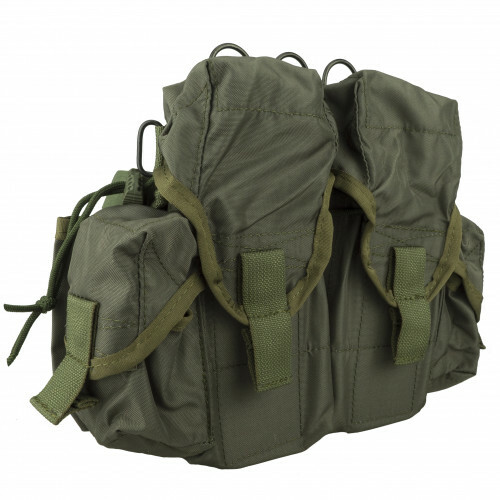 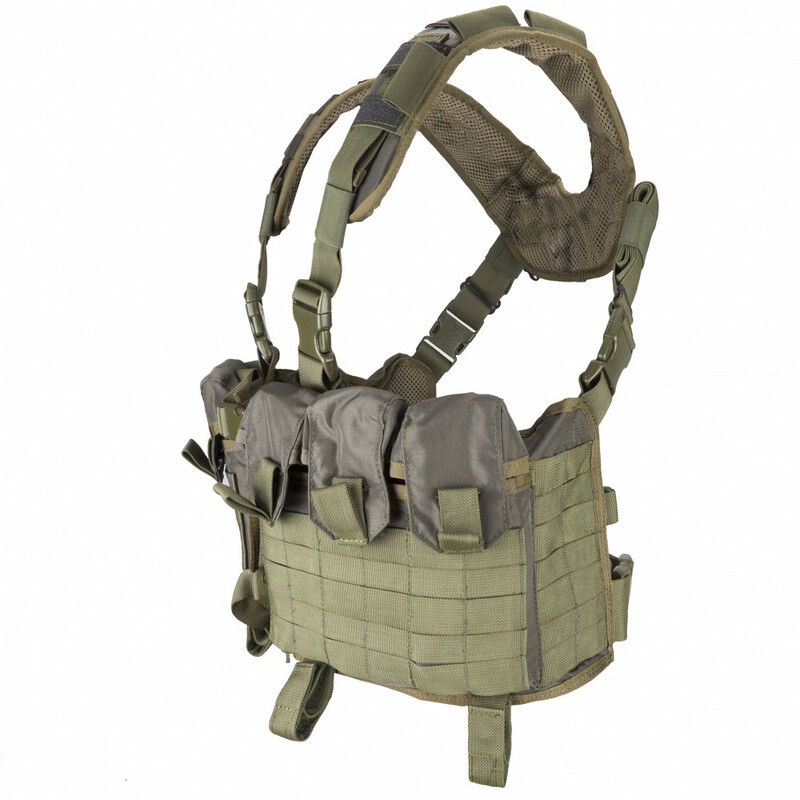 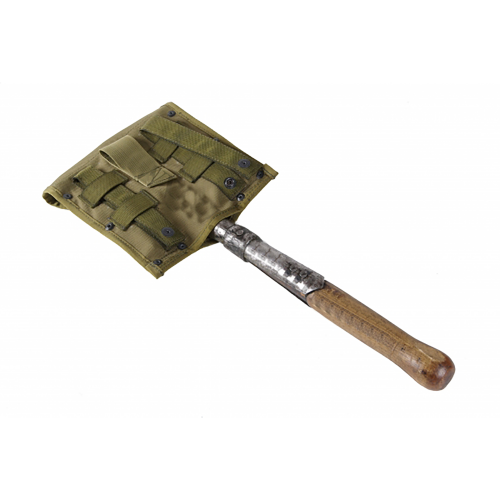 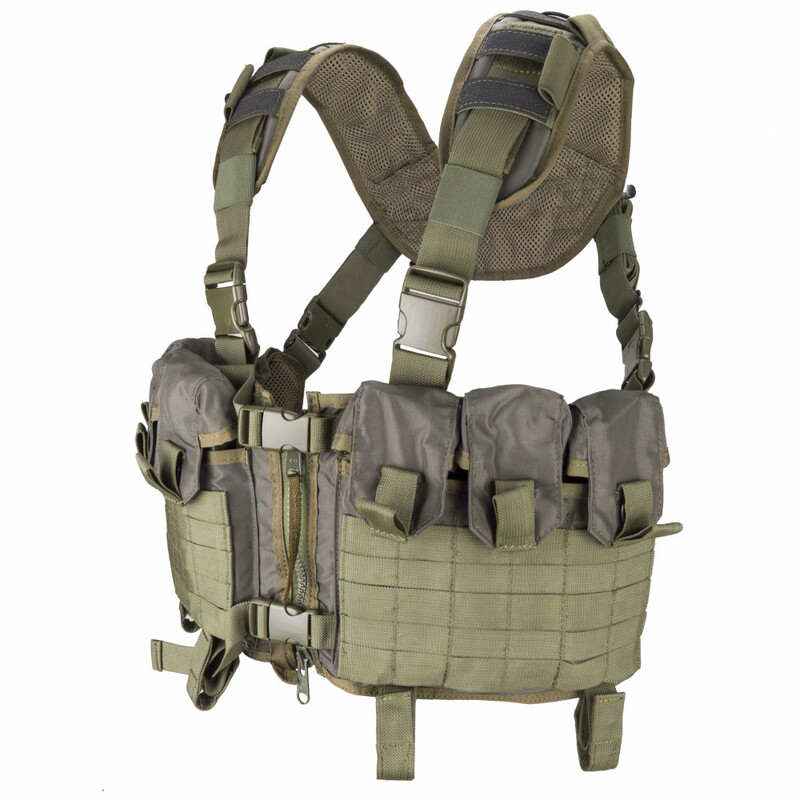 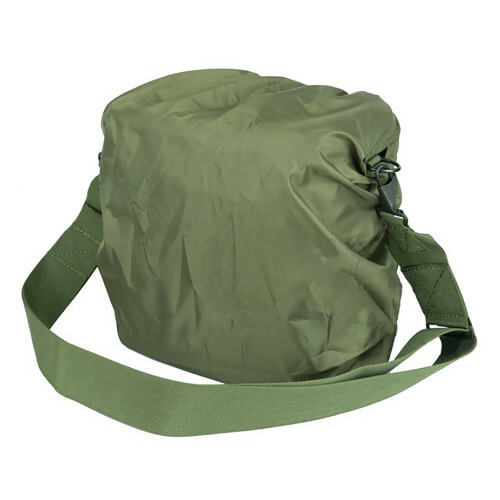 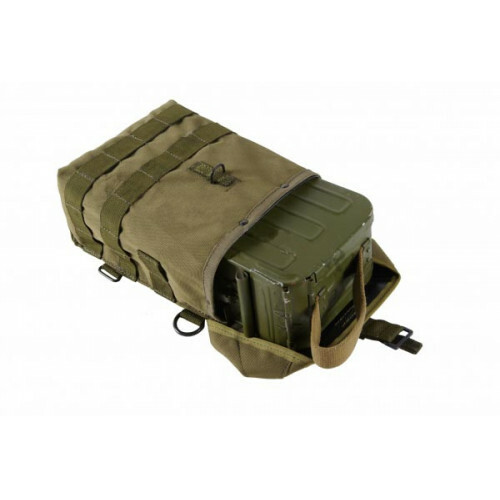 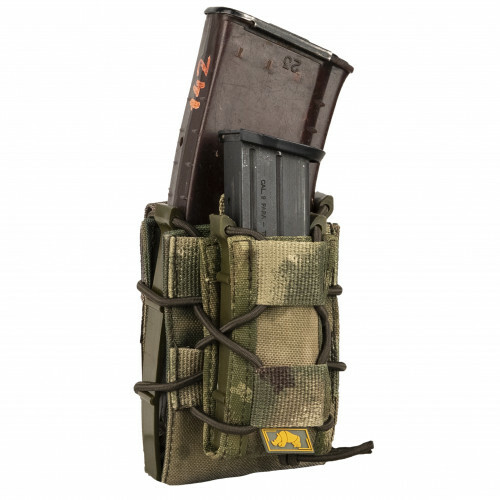 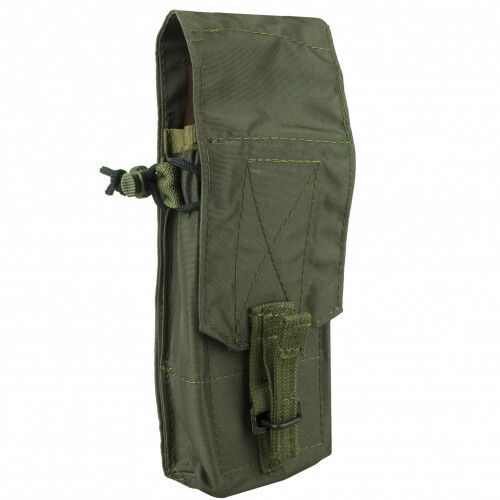 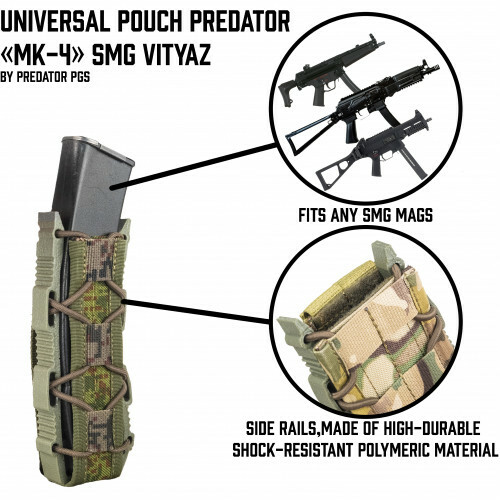 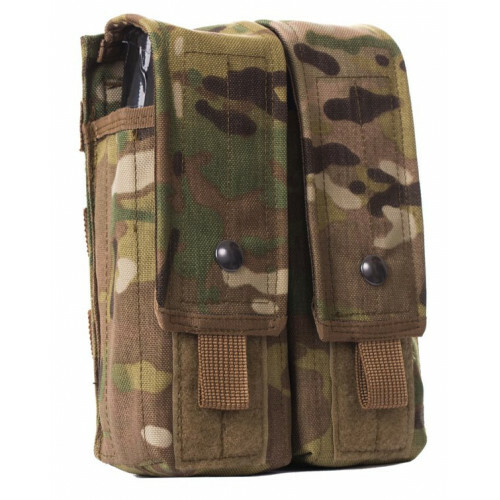 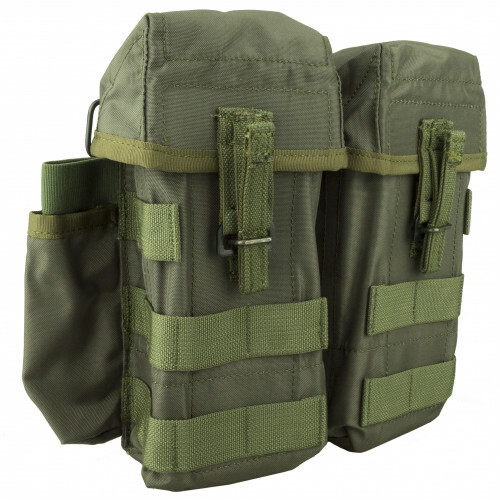 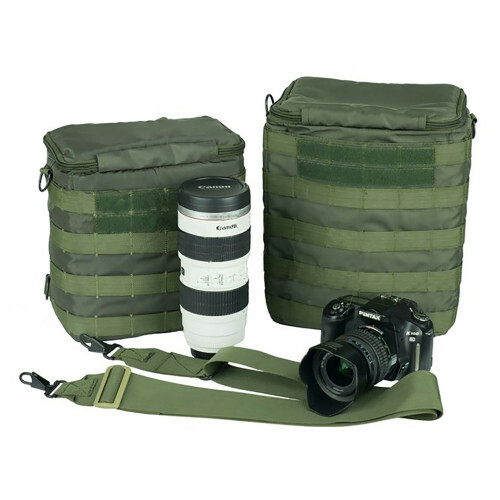 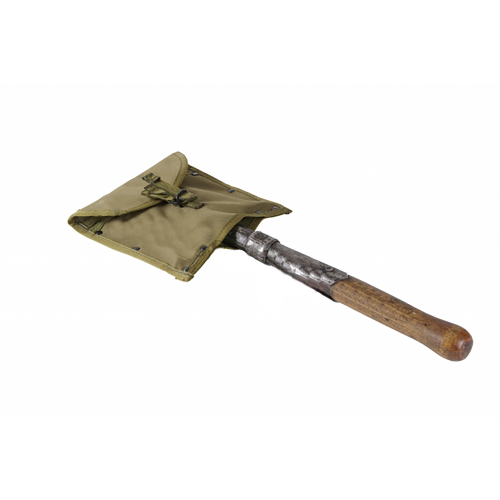 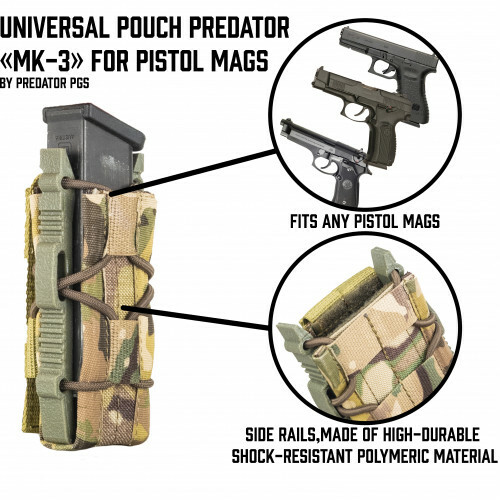 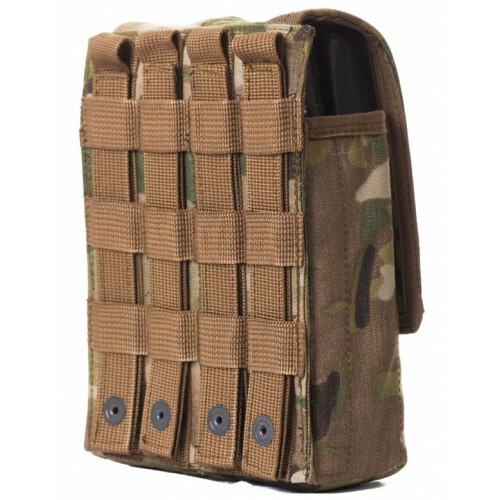 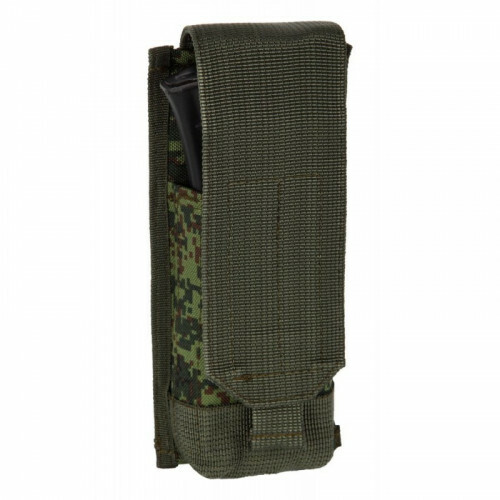 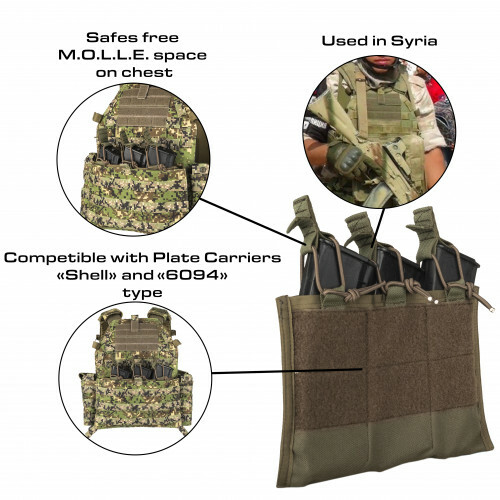 Besides that, the vest has MOLLE interface from the outer side, which allows to place necessary minimum of pouches, due to your preferences. 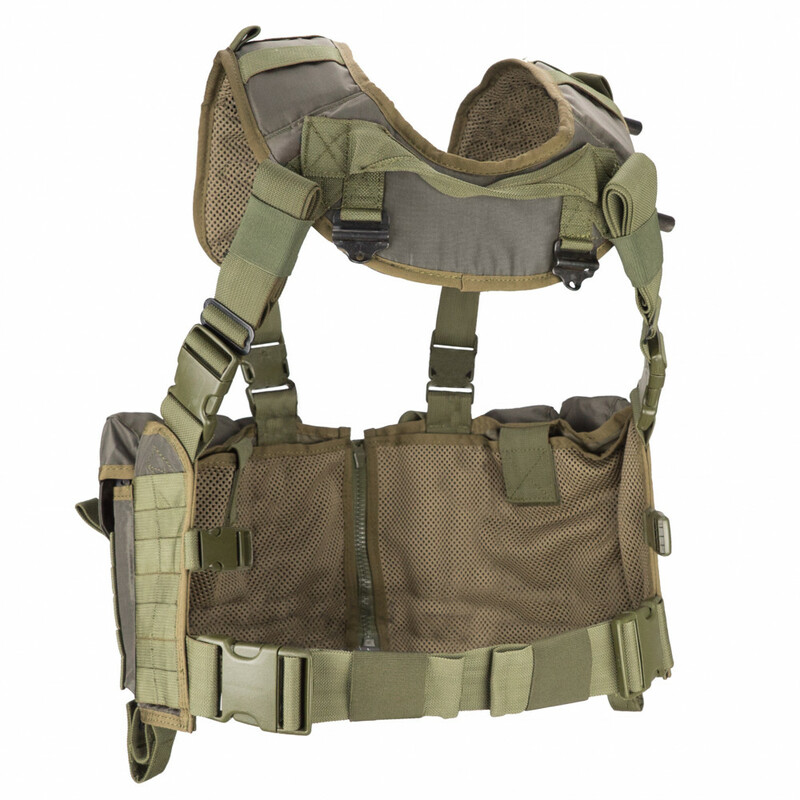 The vest may be closed on fastex buckles or zipper.